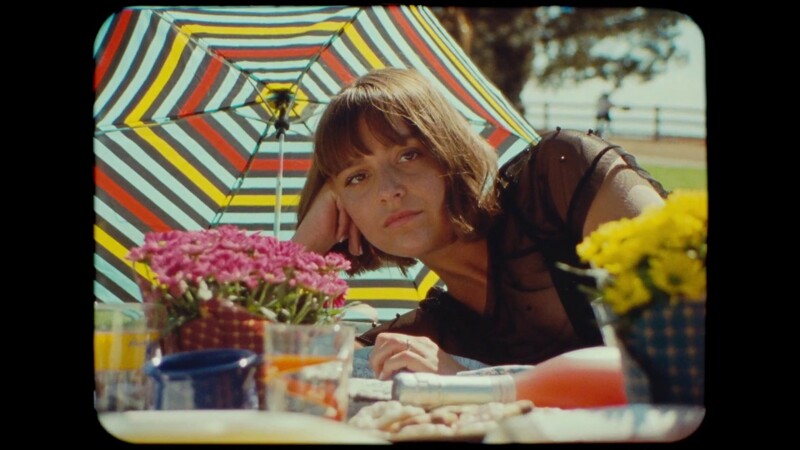 LA-based, Paris-born singer/songwriter Noé has just unveiled the official music video for her latest single Pity Party, a smooth piece of indie pop music with raw lyrical content and downtempo stylings. I am loving this song guys. It's super smooth and her delicate vocals and haunting harmonies bring a dreamy, and vulnerable, atmosphere to the track that is highly captivating. Noé gathers inspiration from a blend of Pop, R&B and Indie-alternative sounds, tied together through painfully honest lyrics. The cool music video was directed by Marcella Cytrynowicz and you can watch it below! when Pity Party’s incredible music video director Marcella Cytrynowicz sent me her first treatment, I was immediately won over by her light-hearted vision. I felt like it was a much-needed contrast to the dramatic nature of the song, which added to the somewhat self-deprecating humor I wanted Pity Party to embody. I’m also a sucker for pastel colors, film and destroying things, so she had me at baseball bat & pinata. I am super proud of the music I have coming out. I know people aren’t gonna find it easy to define my sound, but I’m ok with that. I’ve struggled A LOT with who I am as an artist, resenting how “Authenticity” became this big word I felt like I had to live up to. But I’m learning that my sound is whatever makes me feel, even if it doesn’t fit in a box. Would that be drawing from a pop/R&B/rock/wtv artist inspiring me, or recording a song live because I wrote it crying on my couch and can’t hear it any other way. Being in the moment is as true to myself as I can get.